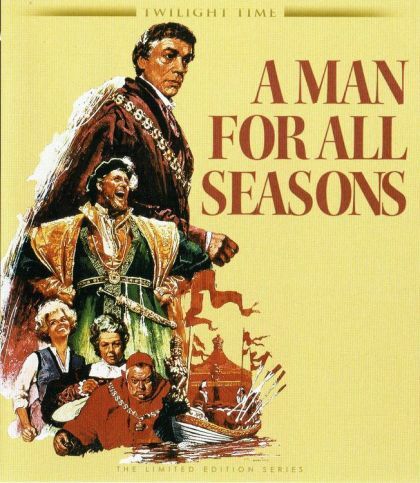 Plot A Man for All Seasons is the filmed version of the life of Thomas More. An English man comes to Sir Thomas More to ask if he can divorce his wife since King Henry VIII has made it illegal. Sir Thomas More stands up in opposition to the King even though he knows heï¿½s risking his own life. An award winning film from 1966.